Since 1985, Music In The Morning has invigorated and inspired audiences with innovative concerts and a deep sense of community. 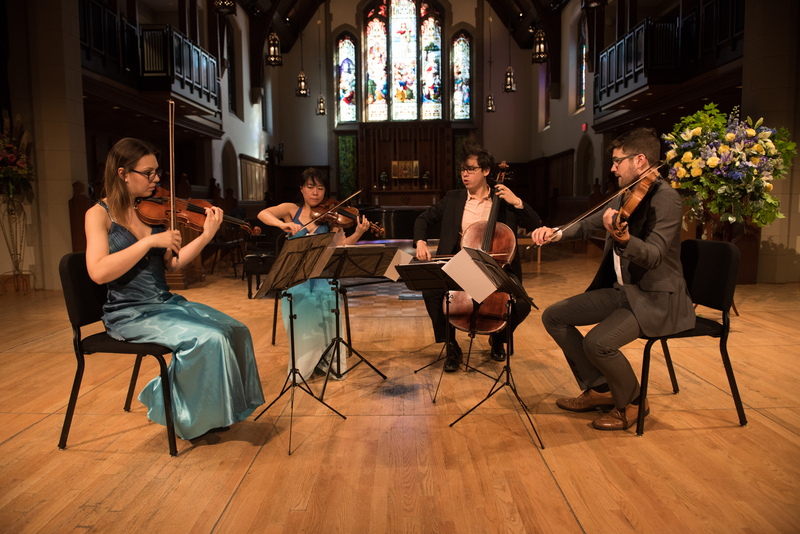 From Internationally acclaimed artists to the most promising of tomorrow’s young Canadian talent, MITM continues to serve ever wider communities with powerful outreach programs, partnerships across the city, and new initiatives like the Summer Music Vancouver Festival and Chamber Institute. Come explore our website and get to know the many exciting events we present throughout the city.